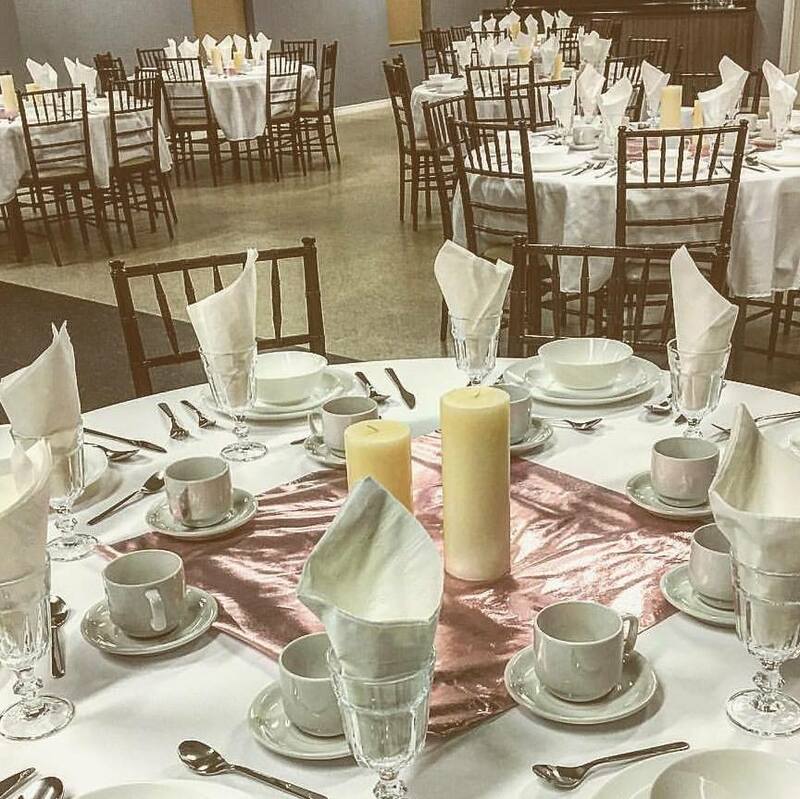 The venue rental in St. Catharines is centrally located near downtown. 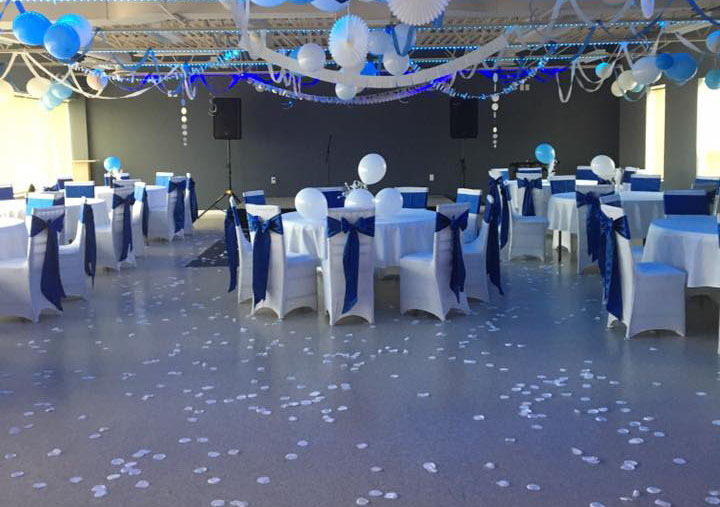 The venue fully renovated, with two versatile event rooms. The larger of the two, The Gathering Room is 2000 square feet with an exposed ceiling, giving the space a modern downtown loft feel and large windows that bring in the perfect amount of light. The Board Room is 600 square feet and is the perfect venue for intimate business meetings. The lobby is a beautiful space that can be used as a reception area to meet and greet your guests. The venue has a warming kitchen with brand new appliances, ready to use. The upgraded washrooms are kept immaculate. 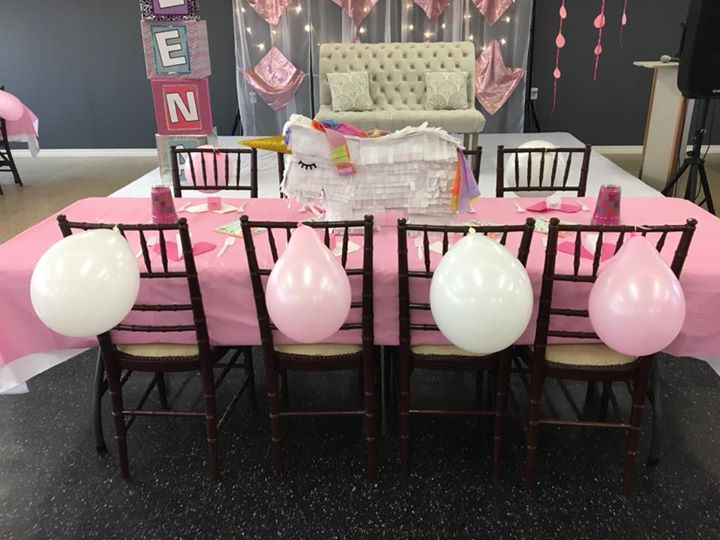 Looking for a venue for an upcoming birthday party, baby shower or a wedding LOFT 123 event venue will fit all your needs. 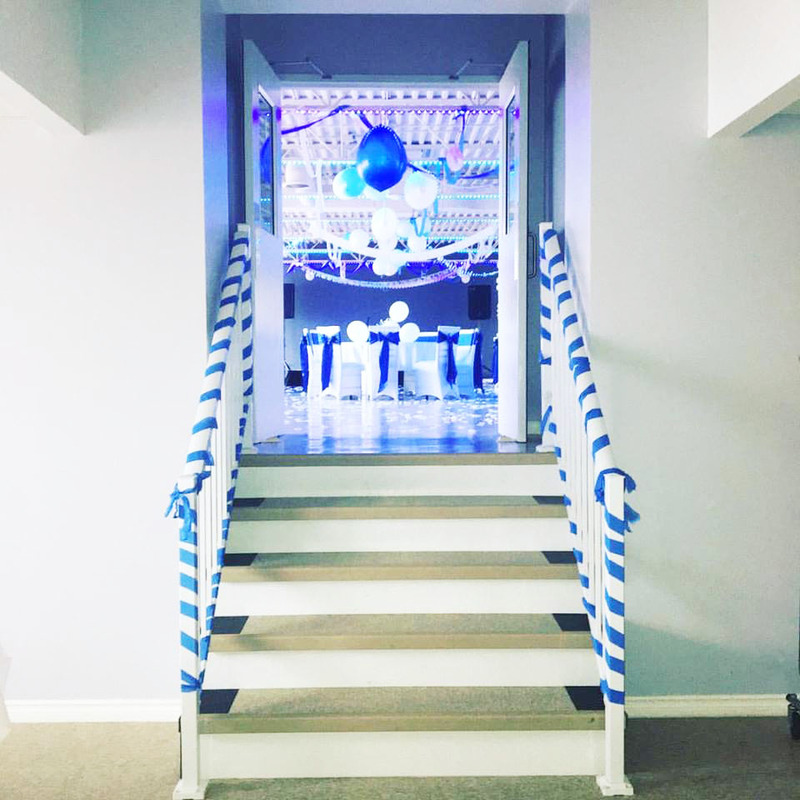 We thrive to be an affordable and intimate venue. With ample parking and a security system to make you feel safe we have thought of your needs first.  Chairs + Tables, Linen, Dishware, Flatware, Glassware, Speakers, Projector, and Screen. To bring you a clean, versatile, safe and economical venue to host your future events. A completely renovated room with a bar, exposed ceiling and large windows to let the light in. 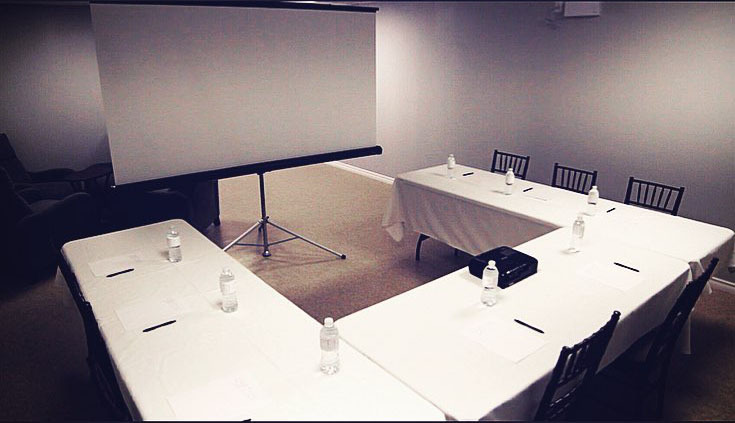 An intimate space to hold your business meetings, workshops and board meetings.  Please contact us for pricing of the venue and added ancillaries. 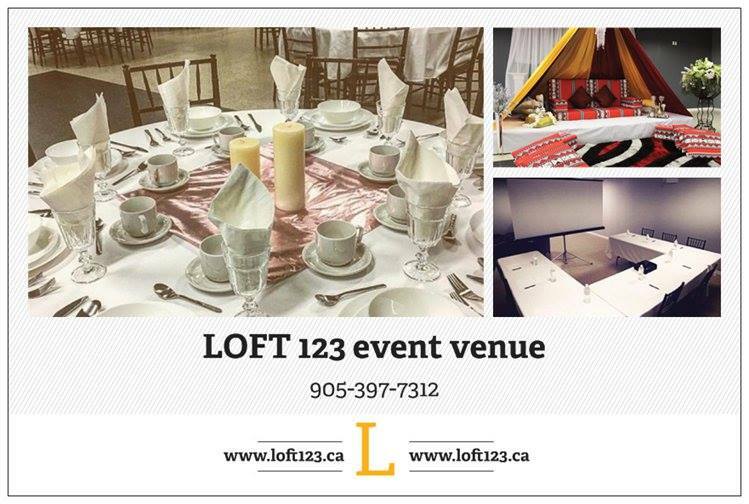 © 2019 Copyright LOFT 123 event space .